The leadership at Fortress Foundations represents two generations of poured wall experience in southeast, Michigan. Fortress specializes in high-quality poured walls, using all aluminum wall forms. Fortress offers full service, year round excavation, concrete pumping and pump truck rental, aggregate trucking & underground utility services to provide a true one-stop provider for all things below ground.  Contact Fortress Foundations today for a free estimate on your next residential or commercial project. We then begin to schedule the footings, trenching, walls and other final steps to complete the foundation project. 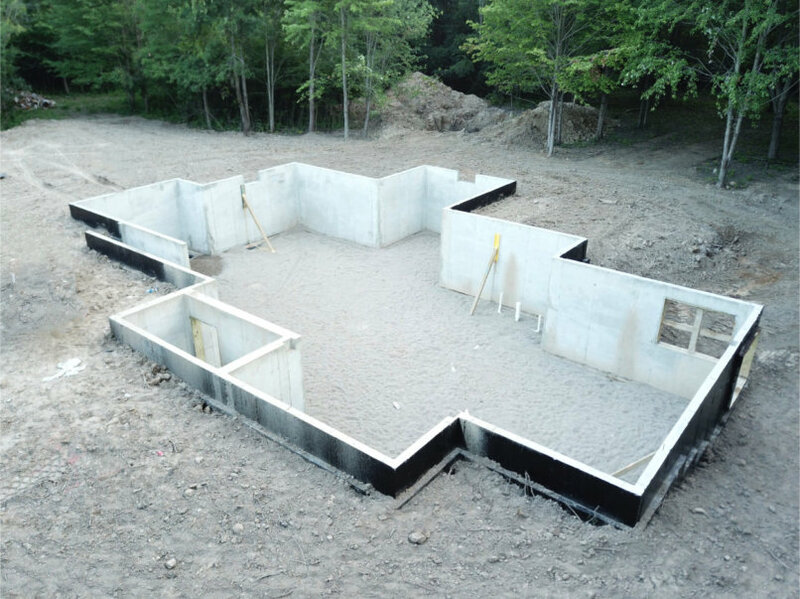 Fortress Foundations offers aluminum formed poured walls in a wide range of custom heights and wall thickness combinations suited for almost every residential project and most smaller commercial projects. You can count on year round, full service excavation and site utility services from Fortress Foundations. 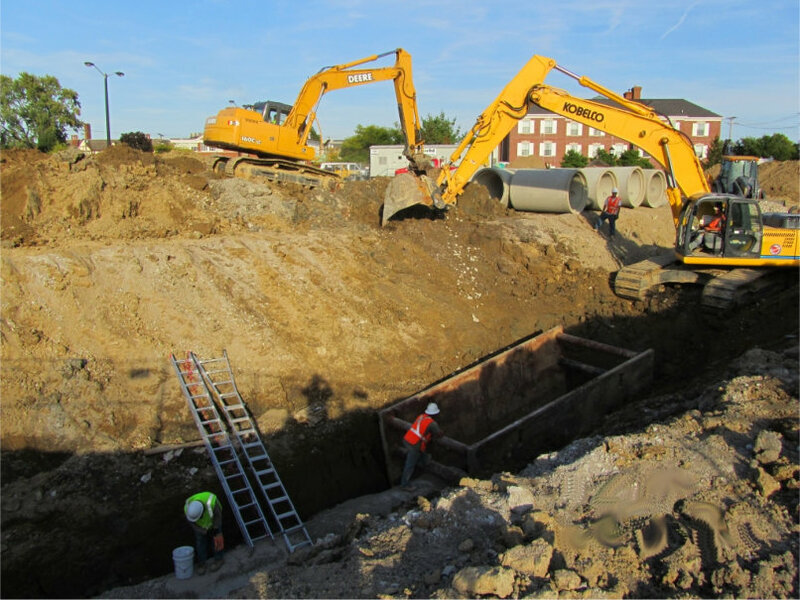 We provide both residential and commercial excavation including basement excavation, site work, and sewer utilities work. We are fully certified licensed and bonded company. Fortress Foundations offers concert pumping & rental services with multiple 32 meter pump trucks with air cuffs. 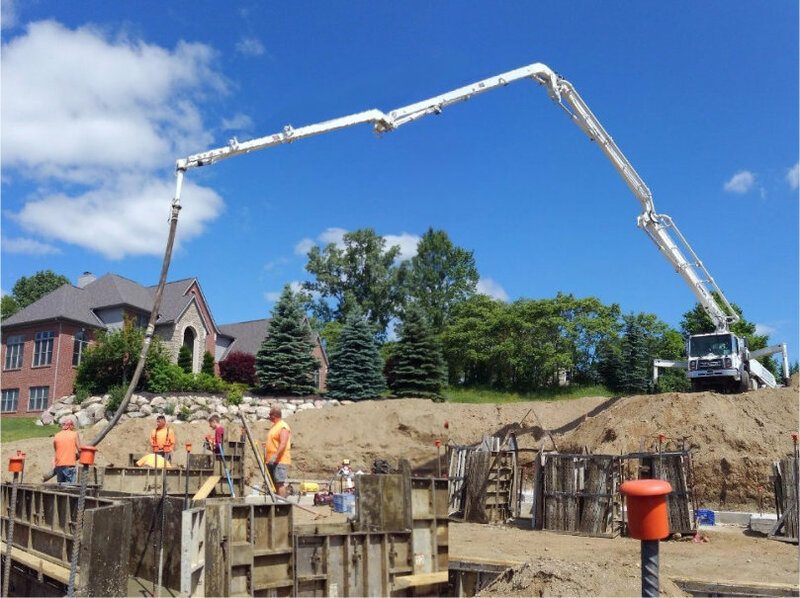 Concrete pumping speeds up the pour process while increasing the overall quality and integrity of the wall. Additionally, many jobs have limited site access where a concrete pump truck is the perfect solution for safe & precise placement. 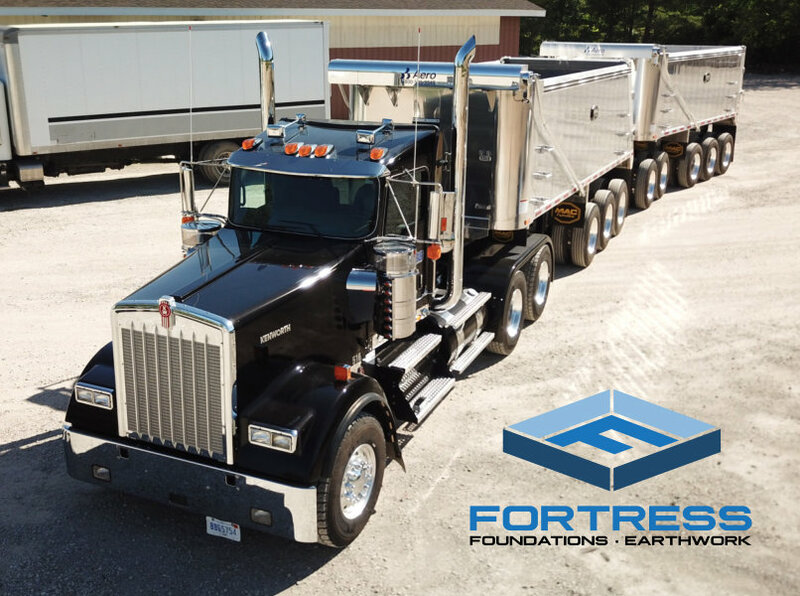 Not only is Fortress Foundation a trusted name in the poured wall and excavation industry, we also offer competitive pricing on trucking services with on-time delivery of aggregate products for your job sites. Having our own in-house haul trucks and stone slinging trucks can equate to less cost as well as an increase in time to completion. Simply put, Fortress Foundations can handle any residential or commercial project from the ground under.